* Ask the moving company for their registration number or licences. You also want to make sure the moving company has the correct amount of insurance to cover any damages that could possibly happen when moving your possessions. * Ask about the rates. 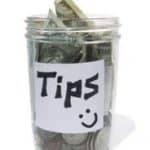 Some moving companies charge a minimum rate per hour, but some also charge by the mile and job discover here. * Is there any hidden or additional fees? Some moving companies charge additional fees for items that are more valuable or extremely heavy. 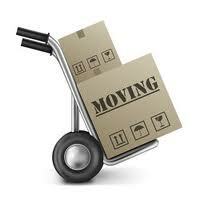 You want to make sure that there will not be additional fees when the move is complete. * How many movers will be in your home when the moving process starts? You should know if the moving company has a certain amount of movers doing the job and how many people will be in and out of your home. * Does the moving company do background and drug test on their employees? This is to keep you safe from anyone with a criminal background or drug problem. * How long will the move take? The moving company can estimate how long it will take to move you. This doesn’t mean it will be exactly to the minute, as there are several variable with each move, but this gives you an idea on the time it will take. * Does the moving company offer a discount to senior citizens or the military? Questions like these help you and the mover. * Are boxes and packing materials included in the price or does it cost extra? If you are getting a full service move, then these items may be included in your price. These are important questions to ask a moving company. A reputable moving company will not mind you asking questions. 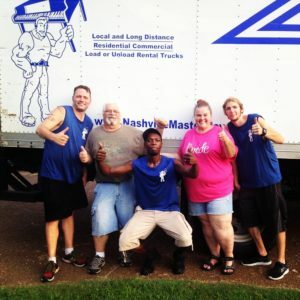 If you are looking for a reputable moving company in the Nashville, TN. 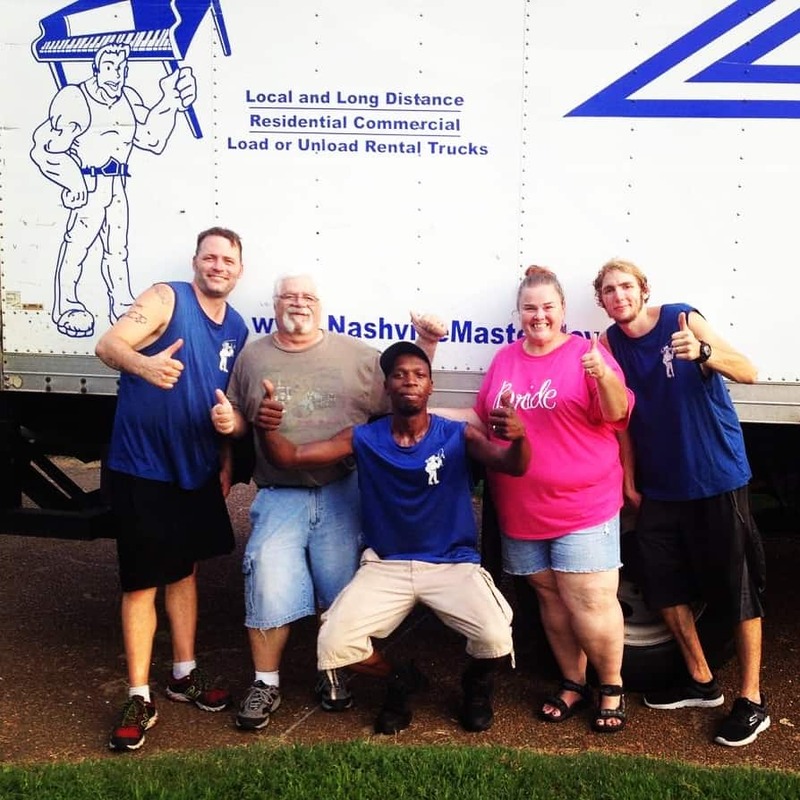 area, then Master Movers is the leader of Nashville movers. They are rated number one in customer service and are the top rated moving company in Nashville. Master Movers don’t mind answering all your questions to make your moving experience less stressful. Choose a Nashville moving company that takes pride in moving. For a full service move, then give Master Movers of Nashville, TN. a call today!